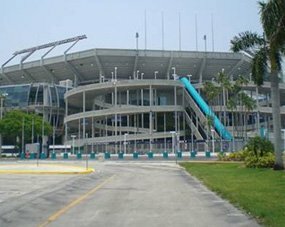 Anyone planning a Norwegian Getaway cruise from Fort Lauderdale, should include a stay with us, before and after the cruise. Bring family and friends! Our hotel has been popular with cruisers for many years. We are family friendly, pet friendly and eco-friendly! 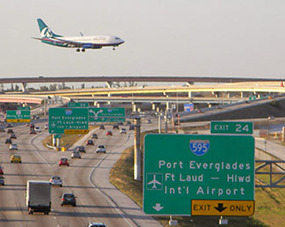 All airports and ports are close to us, the Quality Inn & Suites Hotel. 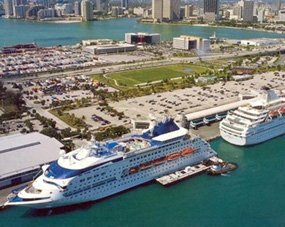 We facilitate our guests by making getting around easy and convenient with our affordable shuttle which takes guests to and from the Port Everglades and Fort Lauderdale-Hollywood International Airport and our hotel. 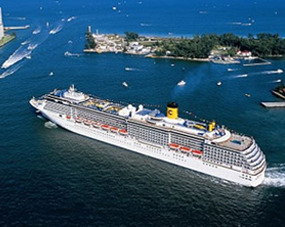 If your cruising or visiting South Florida make hotel reservations with us. Enjoy our spacious guests rooms, recently remodeled and filled with amenities. Choose to stay with us, Quality Inn & Suites Hotel and never regret the decision! We maintain a smoke-free environment at our hotel but we have designated several areas for guests to enjoy smoking, if they wish. Our main goal is 100% customer satisfaction. Our fully trained staff will do everything possible to fully accommodate you! You will be greatly impressed with us and especially our attention to detail. Every newly renovated, spacious, beautifully decorated rooms, include all you could ask for, plus, FREE WI-FI service. Each morning, you will be greeted with a full continental breakfast spread. Before you set sail on your Norwegian Getaway cruise, make sure that your reservations with our resort are confirmed! Remember to BOOK DIRECT with Quality Inn & Suites Hotel, as that is the only way you will receive the lowest available room rates.